Showstoppers is a musical based 50-minute recreational program designed to give the quiet performer a voice and the energetic performer focus. 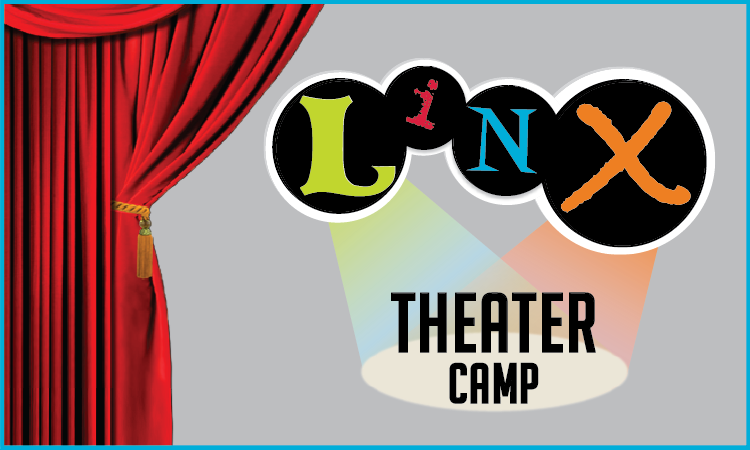 The fun and merriment help literature come to life for young actors, K – 1st grade, and audiences alike! Does your child turn a playground into a pirate ship, make their bed into a castle, or create countless adventures with their toys? If so, then it’s time to introduce them to other imaginative children in Showstoppers! Through creative scripts, adapted to provide equal roles and equal stage time, performers learn how to become storytellers. They turn what's inside their imagination out to audiences so that all may enjoy their unique creativity. Adapted stories carry cultural, social, and/or moral themes kids are typically introduced to at this early age. Each season, performers present their work for friends and family, supported by their director every inch of the way. 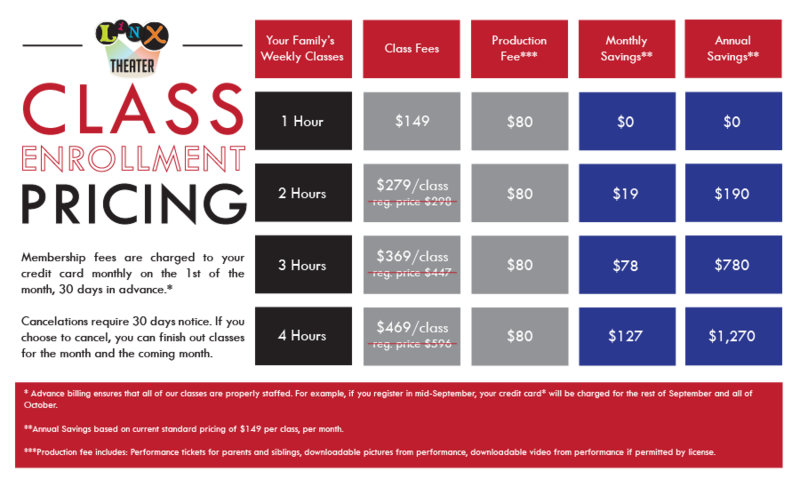 Our recreational theater classes foster teamwork and cast bonding while instilling confidence in class and on stage. Acting beyond mimicry, developing choices through imagination. 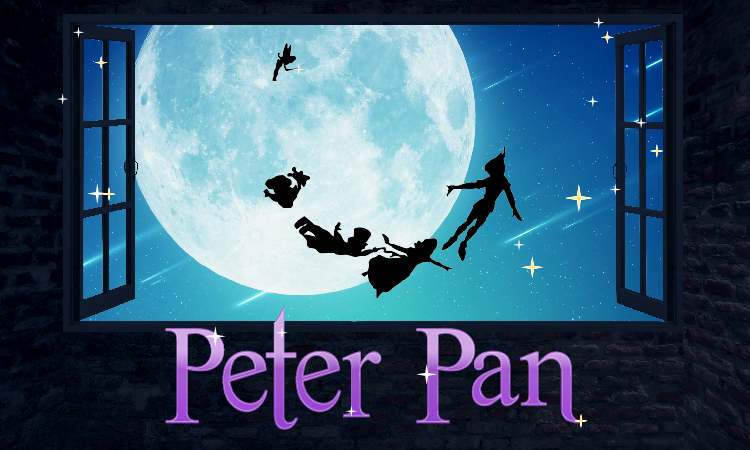 Join us this fall as we journey through a musical tale with Peter Pan! John, Wendy and Michael Darling are surprised one night when they are whisked off to Neverland by Peter Pan, the boy who would never grow up! Once in Neverland they have adventures with pirates, pixies and mermaids! Our story ends with our adventurous children safe and sound in their beds having learned a valuable lesson about friendship, bravery, and the magic of childhood! A mother duck's eggs hatch and one of her adorable hatchlings looks a little bit different from his brothers and sisters... 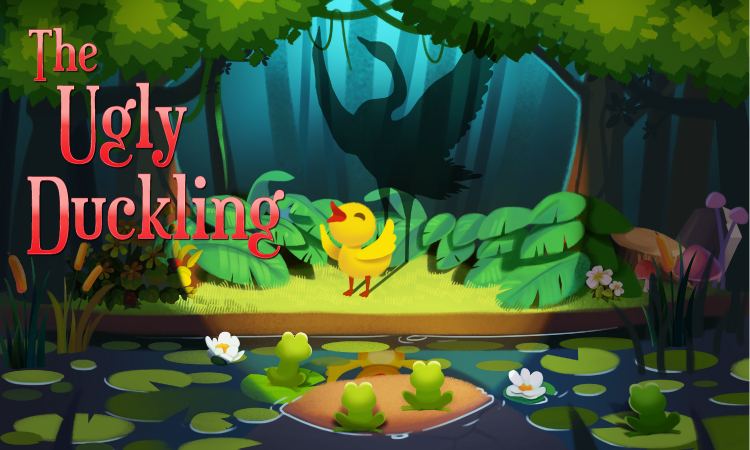 This little creature has to learn what it means to be different and love yourself though a series of adventures and encounters with other creatures around the pond and at last finds a new home with beautiful animals who accepts him the way he is!